Ready for School! With 25 options for active movement and self-regulation, our sensory room boosts learning and concentration for all students, supporting special needs and inclusion. The modular design is highly durable and versatile, featuring a pre-fabricated unit with built-ins and accessories (see details tab). 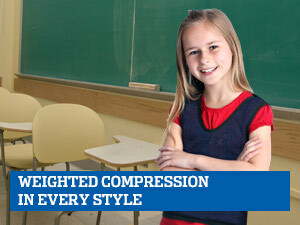 Complies with ASTM and International Safety Standards. Requires professional installation. Easy-to-follow instructions provided. Unit can be disassembled and moved if classroom space changes. Adult supervision required. Watch the video about our ActiveMind School Partnership and the importance of combining movement with learning. 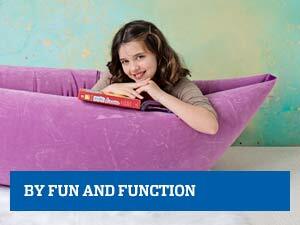 (Also learn how to create a sensory environment at home). Download the Student Self-Regulation Tool, the Teacher Tracking Tool, and the Activity Guide. 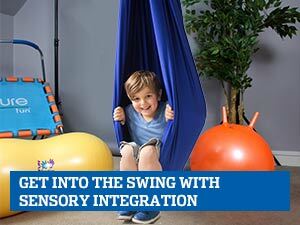 Read how rhythmic movement and sensory input can calm, renew focus, and organize thoughts in a Sensory Room. Please note: Longer shipping times apply to this item. Estimated date provided upon request. 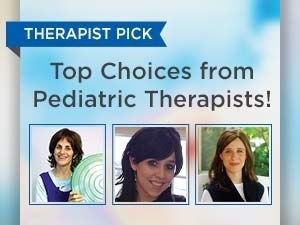 For best results, we recommend training and consulting by our expert team of pediatric and school-based therapists. Requires space that can hold the 18'W x 24'L unit. 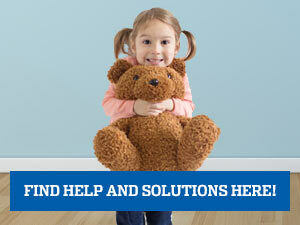 The biggest surprise is the constant success we experience with the Sensory Rooms. Children tell their teachers, 'I'm ready now to learn'. What is the minimum room dimensions (length width) for this equipment? What is the minimum recommended ceiling height for the room? There is a minimum height requirement of 10 ft.
Can the action-room advanced be installed in an outdoor playground?